I was watching History World channel and found how David Weck found an idea of inventing BOSU Ball. 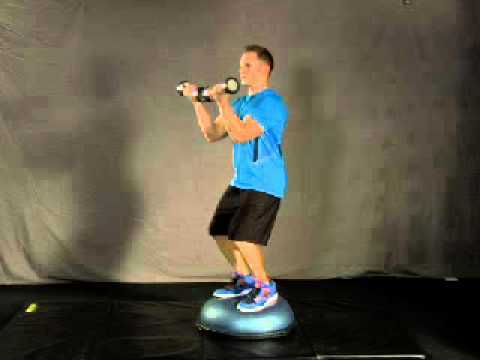 Thought of writing on the benefits of BOSU Ball but before that lets know David Weck & his invention. He suffered a year with a chronic pain after a minor mishap. He discovered that balance and core training with a Swiss Ball began to provide relief. 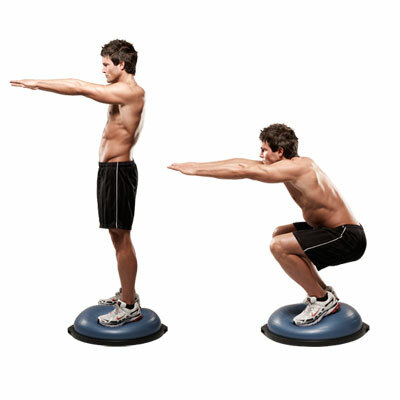 Standing on top of the ball was very beneficial for coordinating his core strength and improving his condition. After several falls from top of Swiss Ball, he decided to cut the ball in half. His love towards fitness and idea to cut Swiss Ball in half gave us a new product and made him billionaire (WOW). Any how I am not here to promote him but actually to share how BOSU Ball can be used at home to stay fit. In case you really liked the article on BOSU Ball Exercises then subscribe, share and rate it by clicking on stars in the end of the page. Remember sharing is caring ! 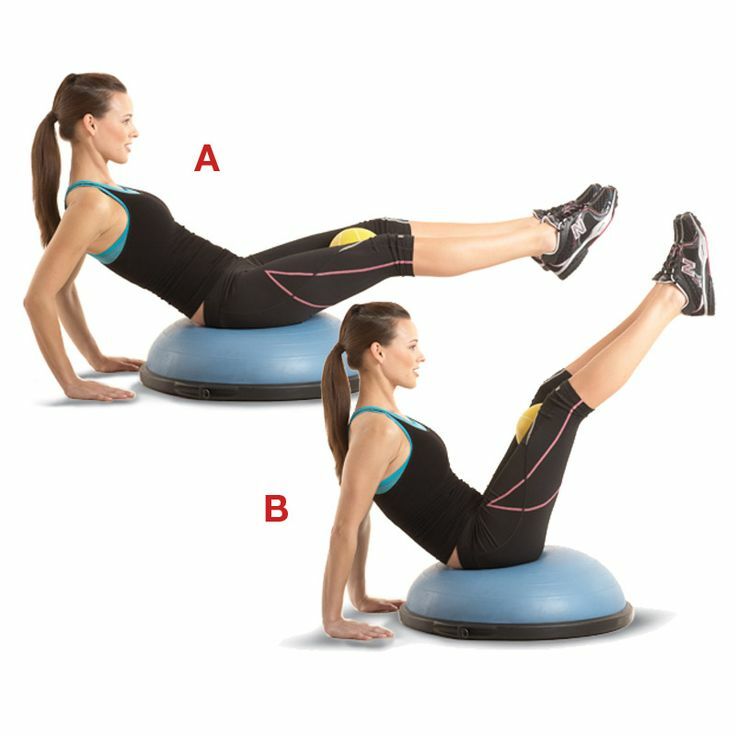 Before you perform bosu ball exercises, please refer your doctor or certified fitness expert in case you have any kind of pain or injury. Images used is sourced from different channels. Reference of every channel is given by sharing a link in front of picture reference. For any copyright claims or violation please refer the respective channels websites copyrights policy.